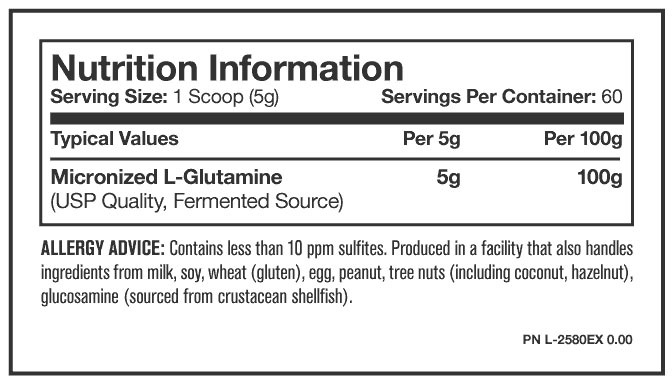 L-Glutamine vastly improves recovery times from injury, mental stress, surgery and day-to-day sports related tissue damage. Also, since glutamine is a powerful anti-oxidant, people find they have increased resistance to colds. For sport uses, athletes note increased power and endurance. 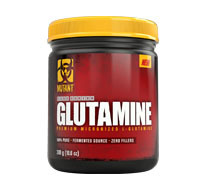 The benefi ts of Glutamine are not only for athletes. Non-athletes will experience the same benefi ts, with no side effects.